Reusable breastfeeding supplies like cloth nursing pads and nursing covers are an often overlooked necessity every new mother needs. 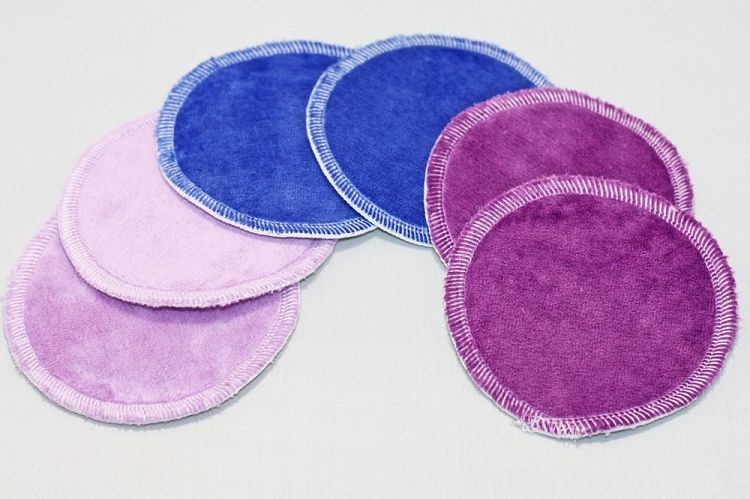 Cloth nursing pads are absorbent, washable and comfortable. Skip purchasing disposable nursing pads an invest in cloth nursing pads for breastfeeding. Cloth nursing pads and nursing covers make an excellent and very thoughtful gift. If you're on the fence over what to buy for that new mama-to-be then you're in the right place. TIP: Cloth Postpartum Pads are also an excellent choice for expecting moms. Luxuriously soft and absorbent at a time when she'll need comfort the most. Pink Lemonade Shop offers PlanetWise Nursing Covers for moms with busy babies who need to breastfeed without distraction or for moms who prefer to be discreet and Pink Lemonade Shop brand nursing pads.